Rich The Kid has a chilling warning for Lil Uzi Vert as the two rapper’s beef escalates. Last weekend Rich The Kid was spotted running from Lil Uzi Vert who pulled up on him in Philly. One of the clips showed Rich jumping over the counter at a Starbucks restaurant as Uzi attempted to get a hold of him. The “Dead Friends” rapper has shared his reaction on Instagram Story and it seems he is pretty shaken about what went down. 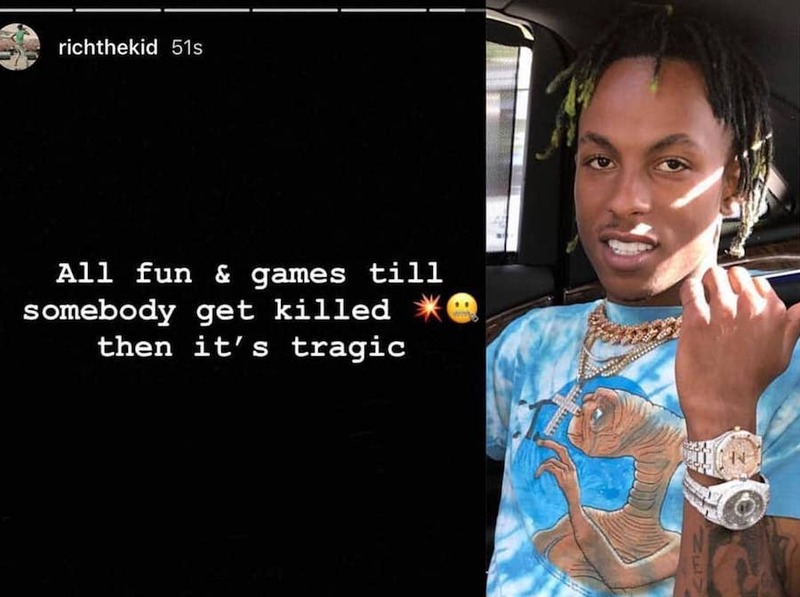 “All fun & games till somebody get killed then it’s tragic,” Rich The Kid wrote. It’s unclear if he is sending a threat to Lil Uzi Vert or just saying that people are taking the beef for a joke until somebody really gets hurt. 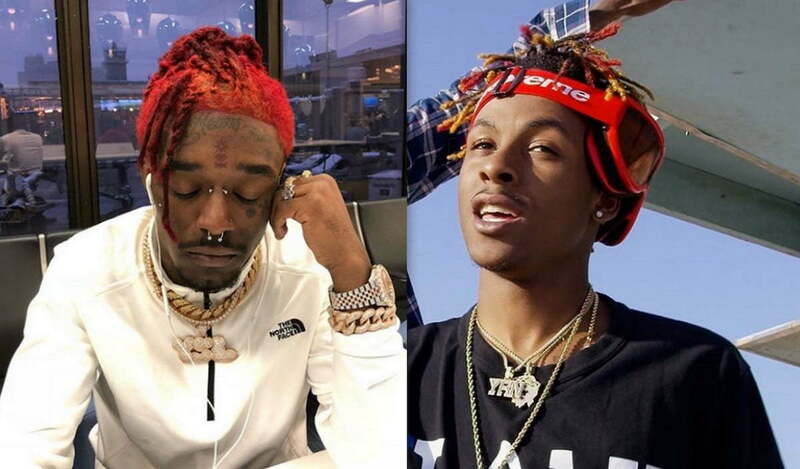 The two rappers have been beefing since last year when Rich The Kid claimed that Lil Uzi Vert turned down a record deal he offered him. 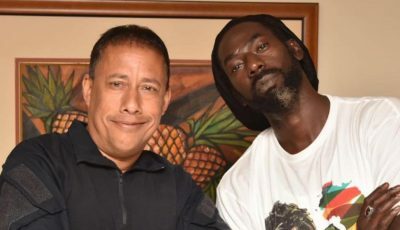 Nevertheless, these two young rappers should either bury the beef or go in the studio like Drake and Pusha T and lay down some diss tracks. In related news, Charlamagne Tha God gave Rich The Kid donkey of the day and some fans agreed that he deserves the title. Some more footage of the alleged fight between #liluzivert and #richthekid ?? ?